Explore the Wild Atlantic Way in Bantry, West Cork. This fantastic 5 star Hotel in Wicklow have a fun-packed easter break for families to enjoy. Make the most of the school holidays with a family break at the The Johnstown Estate. Unbeatable family break package deals year-round and prides itself on its family-friendly atmosphere. 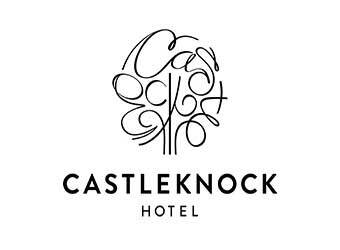 A three star family-run park set in the beautiful valley between the Knockmealdown and the Galtee mountains. This child friendly hotel creates a fun environment for the whole family so you can enjoy a family holiday at home in a luxury hotel. The number one choice for a family break in Dublin with activities for the whole family to enjoy. 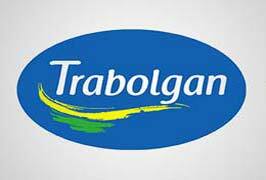 Super family friendly hotel with self-catering choices - right on Redbarn’s Blue Flag Beach! 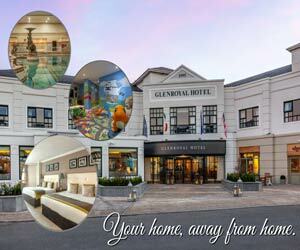 A convenient and scenic accommodation for guests looking to enjoy all there is to see and do in Athlone. Broadhaven Bay Hotel offers everything from luxury spa breaks to great value family breaks and golf packages. 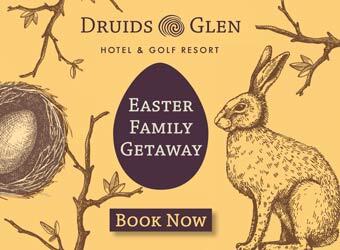 Set on mature parkland on the banks of the River Liffey in Straffan, Co. Kildare, offering luxury family holiday package breaks for parents with children of all ages. Delphi Resort is the perfect place to bring your family for a fun filled adventure. Set on the amazing Hook Peninsula, overlooking the Hook Lighthouse. Have plenty to keep the younger guests entertained while mum and dad can unwind. Family run hotel located right on the beach in the quaint village of Donabate in North County Dublin. Nestles in the County Kildare village of Clane, provides the perfect haven for the a family friendly holiday. 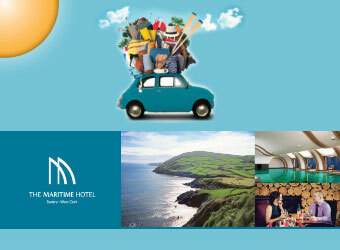 A perfect hotel resort for leisure, family breaks or golf holiday breaks in Ireland. Enjoy the natural surroundings while still having the comfort of your own cosy bed. 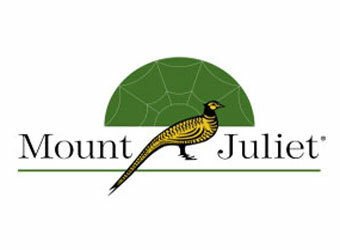 Treat your family to a fantastic break at Mount Juliet Hotel. Kids can do fantastic outdoor activities including horse riding, junior golf lessons, archery and much more.